Hi, I'm Lisa Hetrick. I'm so grateful you've stopped by. 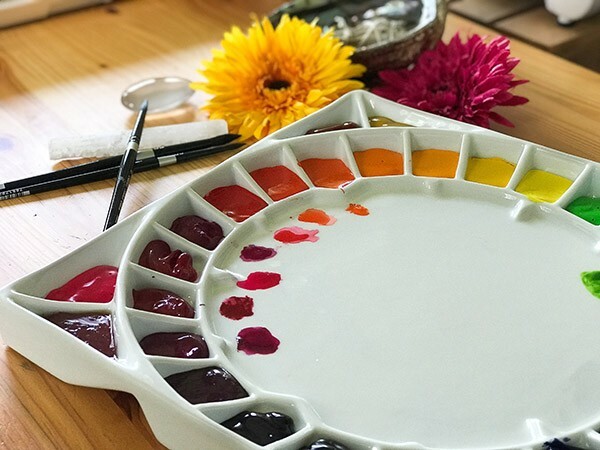 I am a watercolor artist, maker and product designer focused on creating “Art that Makes You Feel Good.” I believe we all need a bit of light, love and encouragement in our daily lives. 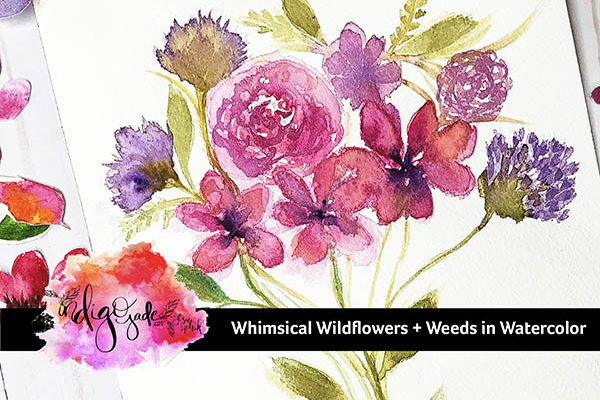 My prints, gifts, products and original canvas art bring word and image together in an inspiring, joyful way. It is my hope that my art brings more light into your life. May you find pause from the hustle, pure joy and inspiration here. Welcome! 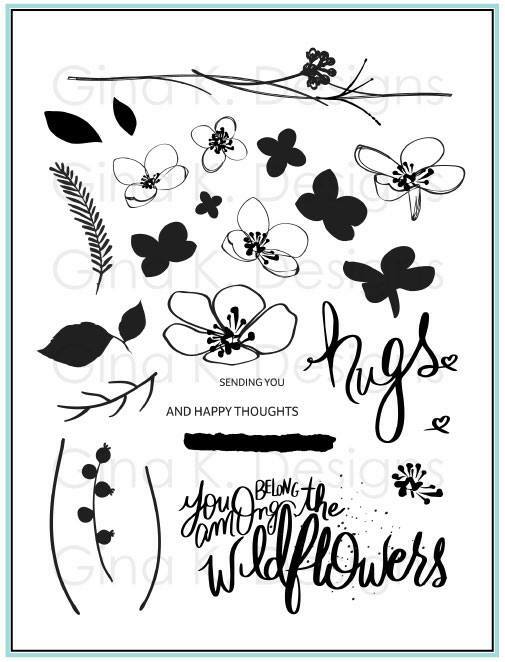 Craft Your Joy and Stamp! 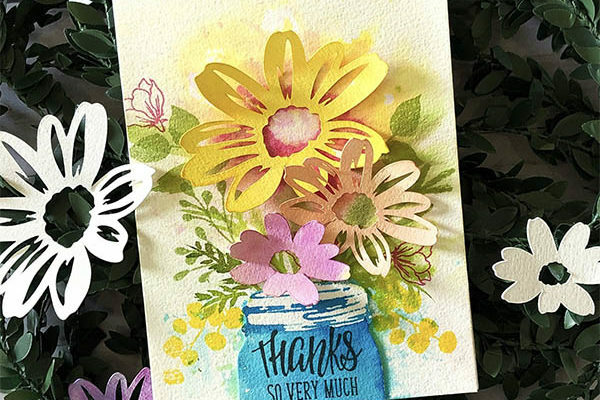 I'm thrilled to be helping others craft their joy, spreading positivity and light through handmade papercrafts. You can find all my tutorials here and on my YouTube Channel. 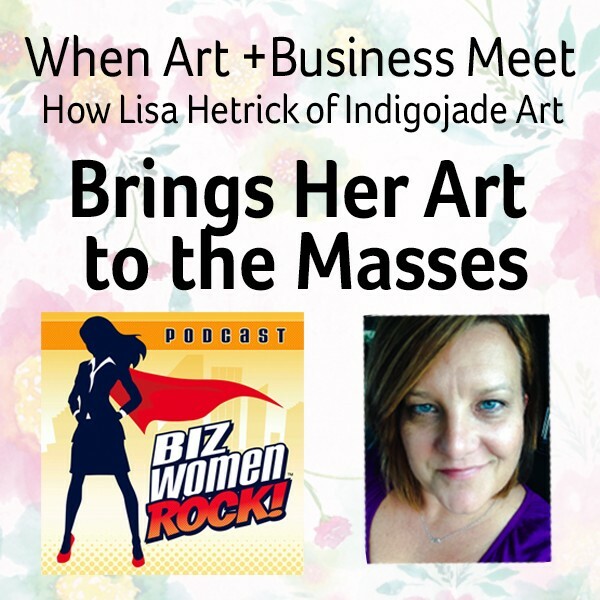 I am so grateful, blessed and excited to share my interview with Katie Krimitsos at Biz Women Rock. 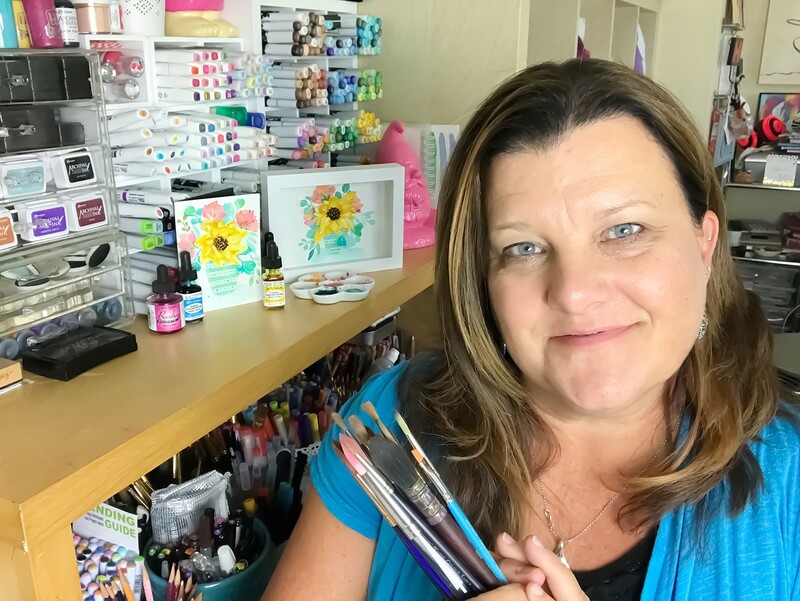 My business journey, hope, healing and how Indigojade Art was born are all covered in this interview. This interview was so healing! I hope you find it inspirational for your life and/or business journey. 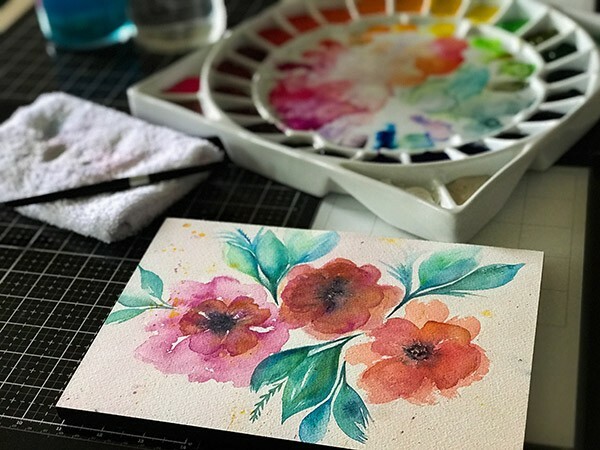 Today, I have a fun watercolor video that’s inspired by spring and all the colors that are finally starting to explode after a long winter. 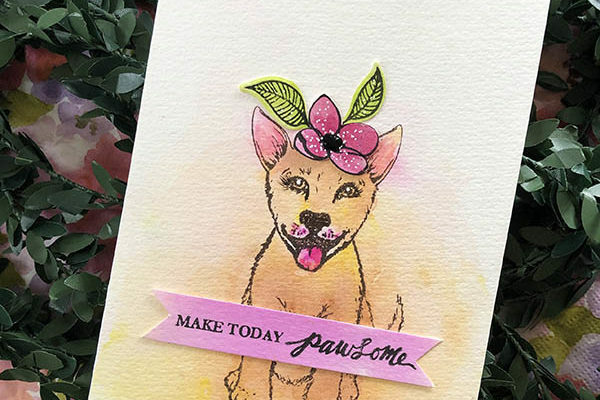 I’m sharing watercolor techniques with distress oxides and Gina K Designs dye-based inks. ACK! 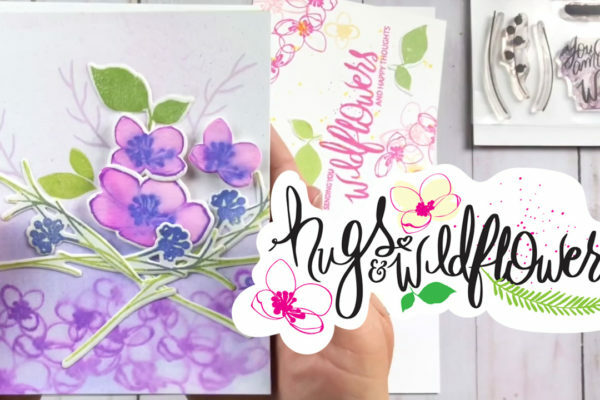 I’m super excited to be sharing my new release Hugs + Wildflowers stamp set AND the BRAND NEW Elegant Asters card kit. So many fun projects to share. 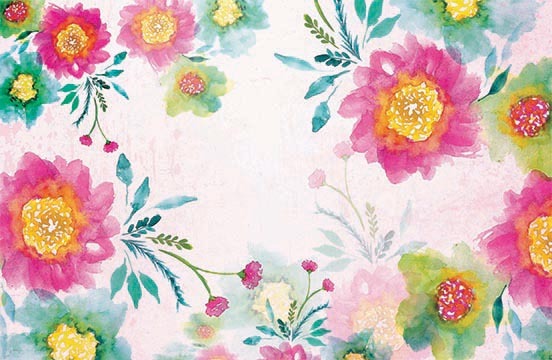 Flowers for day! EnJOY the inspiration and preview video. Holy smokes it’s a PAWSOME time for the GRADS! Tee hee. C’mon in. 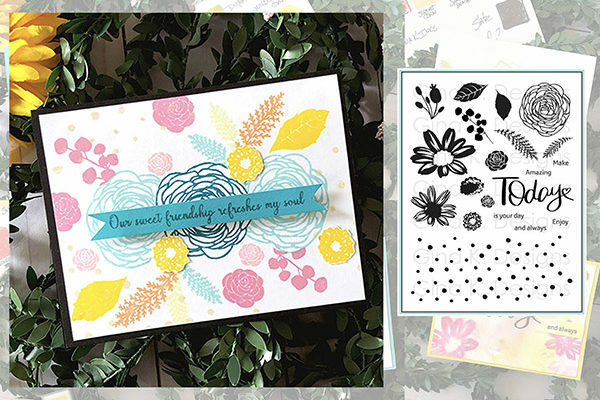 Today I’m super excited to share some fun project inspiration using two new stamp set releases from Melanie Muenchinger and Beth Silaika. 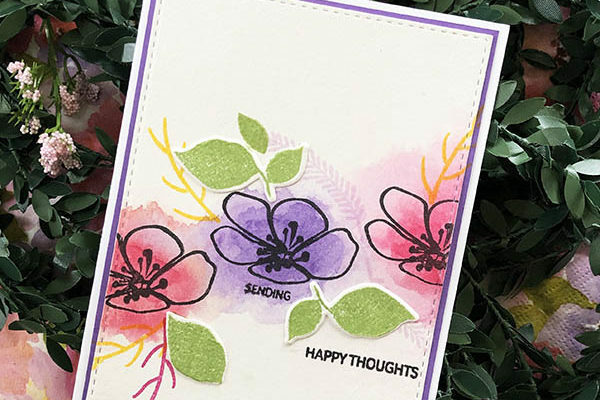 Today, I thought it would be super fun to share a mash-up of ALL the card video tutorials I’ve shared with my stamp set release “Today and Always” with Gina K Designs. Not gonna lie, Instagram is my Favorite. I microblog there daily, join me!